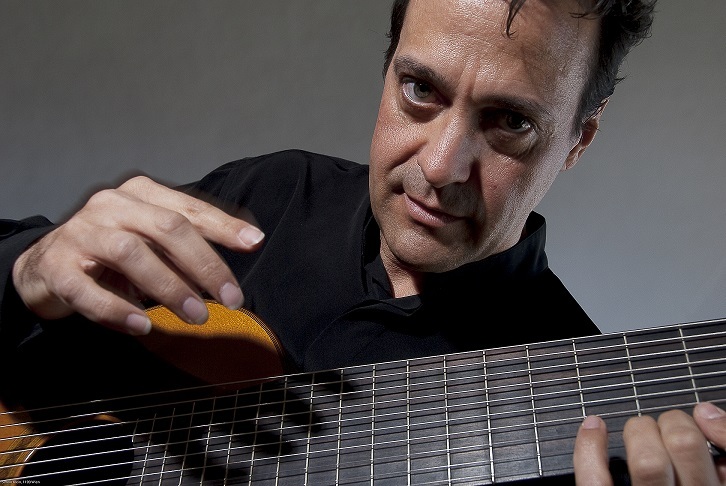 Born in Venice, graduated from Venice Music Conservatoire, studying classical guitar, electronic music and composition. Moved to Bologna, studying musicology, and completed his studies in art, music and acting. Took part in numerous national and international productions and festivals, CD and radio productions. Musicological publications since 1987. Since 1999 Stefanizzi has lived in Vienna where he teaches at the Conservatoire for Music and Dramatic Art and appears as a soloist. The press kit contains an up to date CV and a set of colour and B&W portrait photos. 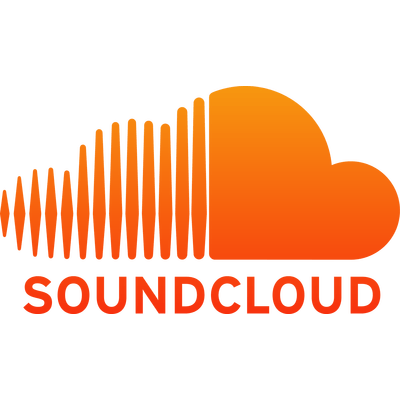 Check my channel on YouTube or the Soundcloud space for some of my recordings.